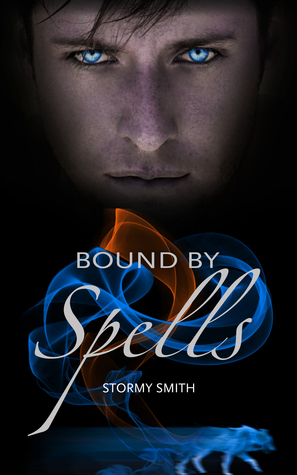 We're getting excited about the release of BOUND BY SPELLS by Stormy Smith! 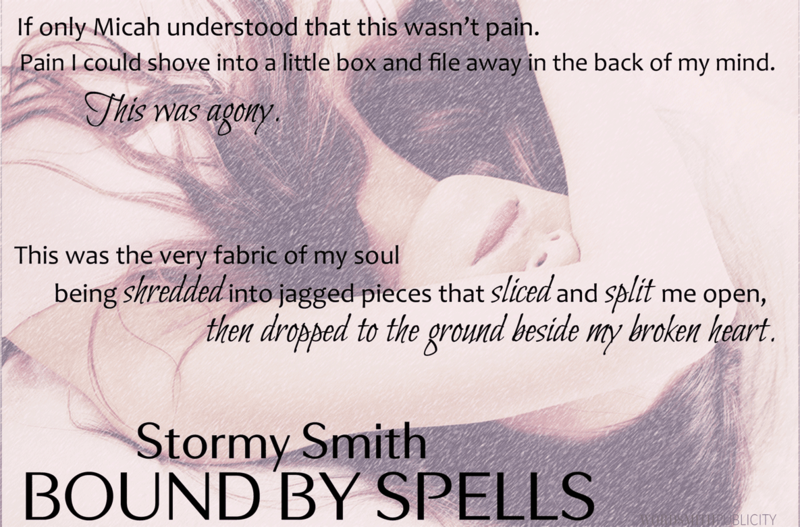 Check out the teasers and giveaway below! SEE STORMY AND HER FANS SHAKE IT OFF IN THIS FUN VIDEO! 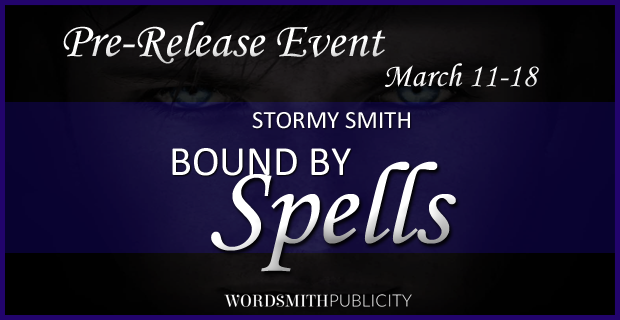 BOUND BY DUTY IS ON SALE FOR $.99 FOR A LIMITED TIME (beginning 3/12)!! !